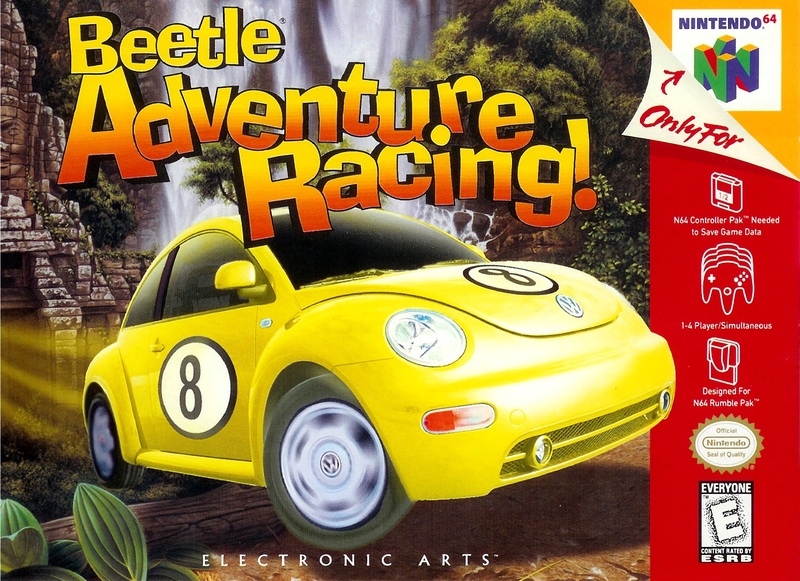 I am not a huge fan of racing games but I have played a few in my gaming life. The only ones that I really enjoyed are Mario Kart and Twisted Metal. 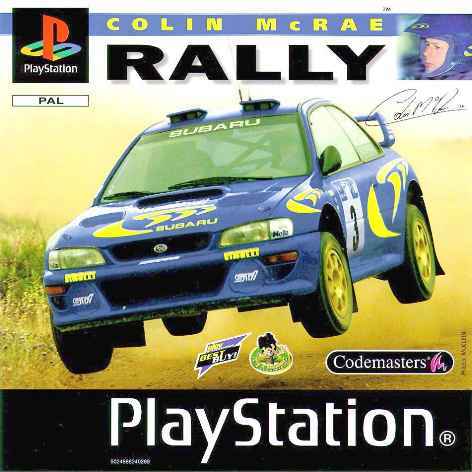 I'm going to go with the Colin McRae Rally series -- now the Dirt and Dirt Rally series. I used to be a big WRC and HDRA/SCORE fan. I have fallen off of that in recent years, but I still recall these games fondly. I also love, love, love the original Crash Team Racing game on PS1. And my sons and I still love the Burnout series. While Gran Turismo 2 would be a dead ringer for this spot. I got to give this one to CTR:Crash Team Racing, this game brought me and my cousins together every weekend! From us beating the adventure mode, to us trying to destroy each other in battle mode (an actual good battle mode). I'm so glad It's getting a remake! I was wondering if I have a favorite racing game. I've certainly played a few. The original Gran Tourismo introduced me to the simulation style race, and Need for Speed turned racing into a thrilling, cheesy, cops and robbers chase; but I dug a not nearly as well known series called Metropolis Street Racing. Xbox gamers learned about kudos in the Project Gotham Racing series, but I learned about the Kudos system (where you get style points) from MSR. I think this was around the time when The Fast & Furious: Tokyo Drift and drift racing was really popular.